Are you just like the many thousands of people who don’t have a the luxury of a degree or relevant mining experience, but still wants to get into mining? If this sounds like you then unskilled mining jobs could be the best way to start off your career in the Australian mining industry. Despite what others may think, not everyone in the mining industry has a professional degree or years of experience under their belt – it’s quite the opposite.There are thousands of people who have successfully managed to start a career in mining without professional qualifications or experience. The mining industry in Australia is growing at a rapid pace and because of this the demand for unskilled labour has increased considerably. Mining companies are looking for people to fill various unskilled mining jobs vacancies “� from laborers to trades assistants, cleaners and kitchen staff. 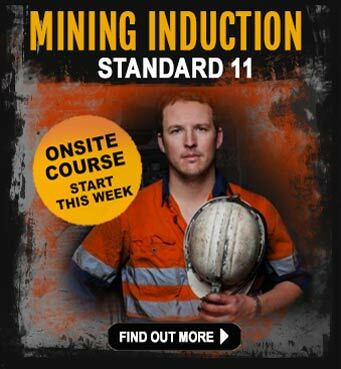 So, if you are willing to learn and work hard, there are plenty of unskilled mining jobs up for grabs. If you are physically fit and not shy of hard labour, you can become a labourer. If you want something physically less demanding, you can look for unskilled mining jobs like fire sentry, closed space sentry, or trades assistant. If you have an aptitude for mechanics and you like working outdoors or you’re good with your hands, you can get an unskilled job as a roustabout or trades assistant. Other than the ones mentioned above, there are many other unskilled mining jobs that can help you start a career in mining and earn a good wage. Mining jobs generally pay pretty well. It is one of the main reasons why people just like you, get into the industry. Many of the unskilled mining jobs pay up to $90,000 per year and some jobs pay as much as $150,000 per year. Mining companies usually offer benefits like food and accommodation for entry level workers, especially when it is a FIFO (fly-in, fly-out) mine site. They also have on-the-job training programs and apprenticeship programs to help you develop the skills required to advance your career. So, the scope for growth is enormous. Before you start applying for unskilled mining jobs, you should first decide what area you want to work in. Employers do not care much for applicants who say they will do anything. So, choose a particular area and a particular position that you think would bring out the best in you. Once you have made the decision, work on acquiring the skills and knowledge required for the position. iMINCO have created a special e-book to help people understand the mining industry in Australia – especially targeting unskilled mining jobs. This e-book costs nothing and is easy to read. Click the banner below to get your copy today. 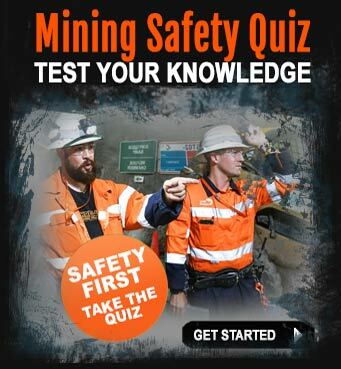 If you’re looking for unskilled mining jobs and not sure where to start, relax – this e-book will give you plenty to think about. 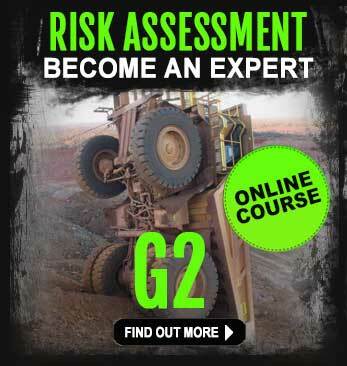 Mining companies usually have on-the-job mining training programs to prep you for the job. Still, it is a good idea to complete the Standard 11 training course to get a head start on your career. Most mining companies also require you to have a clean police record and a valid driver`s license. Unskilled mining jobs act as a starting point and help you get a foot in the door. They give you an opportunity to start at the bottom and work your way up the ladder. If you are willing to work hard, learn on the job, and acquire new skills quickly, you will have a bright future in the industry. 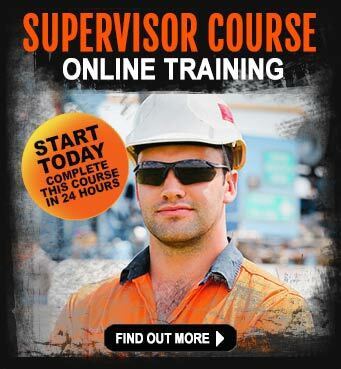 I am looking for some unskilled work in QLD. I have a working holiday visa and am currently in Cairns. Are you able to help at all? Hi Callum, thanks for your question. I’d have to be honest here and say the chances of getting into the mines in Australia are not as open as they used to be 3 years ago. Back then you could have possibly walked into a job as a driver of some sort, or even as an entry-level operator. If you don’t have a 457 visa, then the chances are very slim of working. Best advice is to come to Australia for a holiday,then see what your employment options are. Some companies will sponsor you for a period of time, however this is reserved for more skilled workers who have qualifications and a skill set that is in high demand in Australia and can not be filled by a local person. Keep your options open and perhaps think about up-skilling yourself into a career that could be on the 457 list of most wanted. Good luck with finding your dream job Callum. Hi Lenny, it’s not easy just to come to Australia and get a job mate! There are a few hoops to jump through first. Find out about 457 visa’s first to see if you qualify for one. You need a skill that is in high demand in Australian mines and one that can not be completed by a current Australian resident or citizen. If you can meet these requirements, then you’ll have what it takes to get to the next phase of the process – immigration.